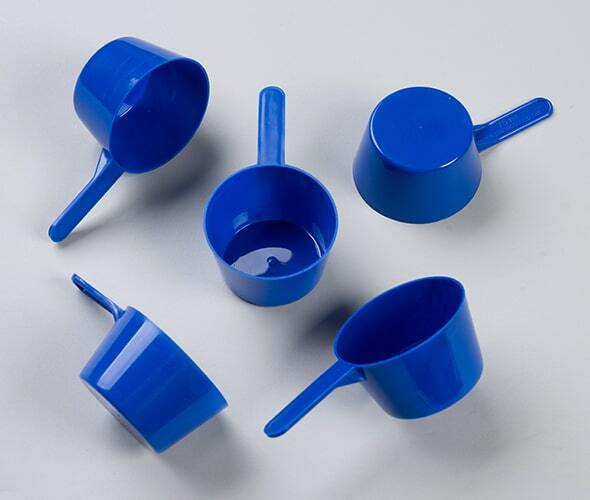 We are ready to help the difficulties in precise measurement with our durable and effective 1 cc/ml Scoops/Spoons, which are light in weight that make them easy to distribute and store. 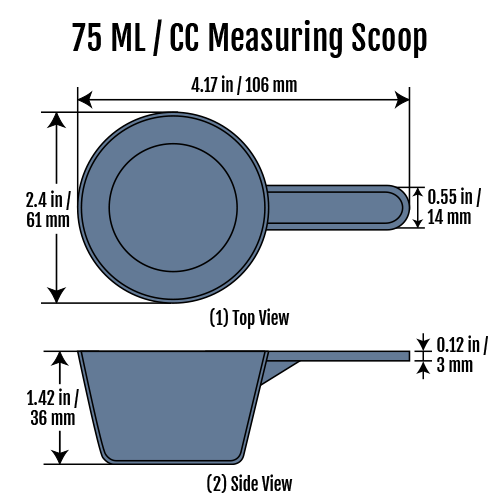 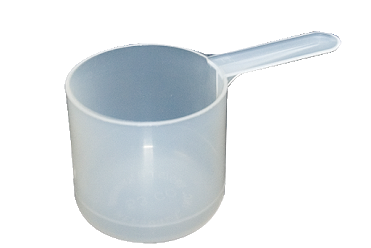 We provide our measuring scoops with innovative and efficient shapes including flat bottom level, rounded bottom level, or perhaps an individual shape that you want. 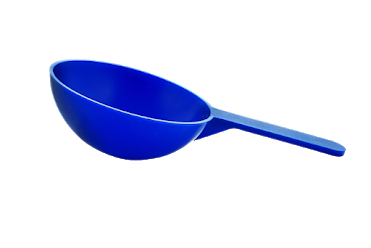 Our scoops are basically available in clear and blue colour. 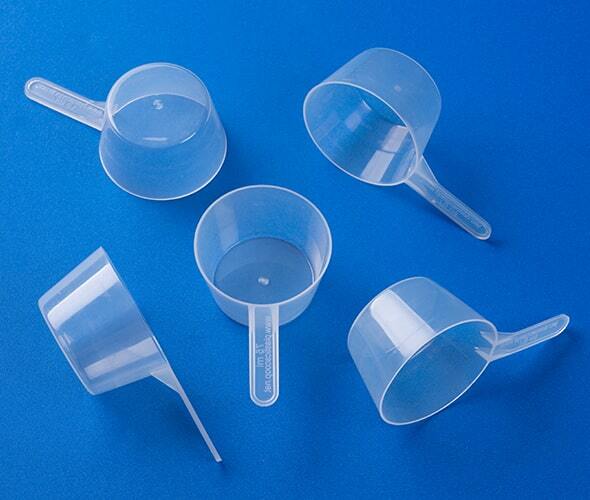 These plastic spoons are generally useful to measure or to take precise dosage of whey protein powder, milk powder, chocolate powder, measure liquid or oil, detergent powder, coffee, tea, spices and several other products. 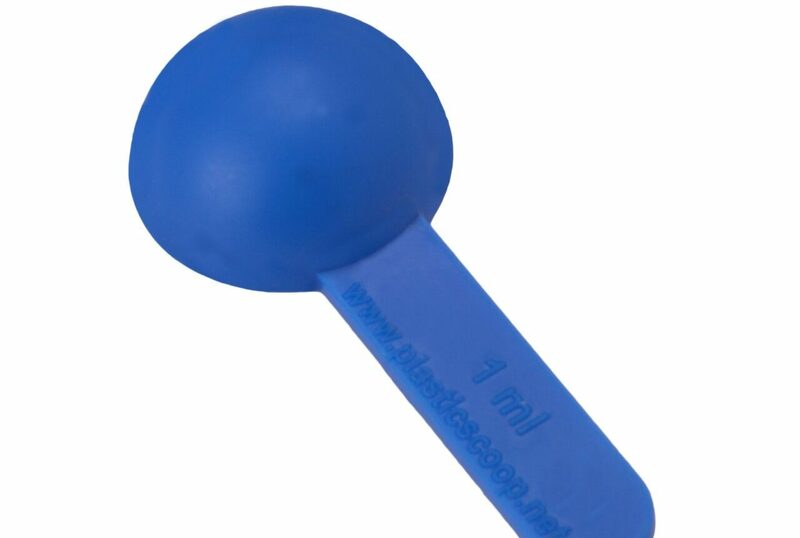 Our plastic scoops / measuring spoons are unique due to highest standard of quality, cost effective and durability.